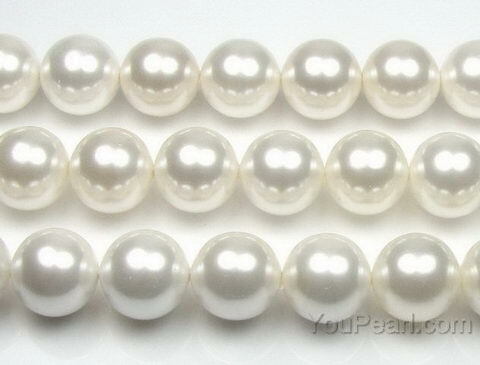 Adorable pearls. Big, bold, and lustrous! Thanks YOU PEARL! ..